Los Angeles, California (22 May 2013): Thinking that everything had fallen apart, the tears streamed down Carol Duboc’s face as she wrote the lyrics to “Smile,” the title track to the soulful jazz vocalist’s stunning sixth album that was released Tuesday (May 21) by Gold Note Music. She gazed at her young daughter’s smile and found hope. Hope infuses the painfully honest and courageously candid collection Duboc penned and produced with fusion pioneer Jeff Lorber about coming to terms with the end of her marriage. 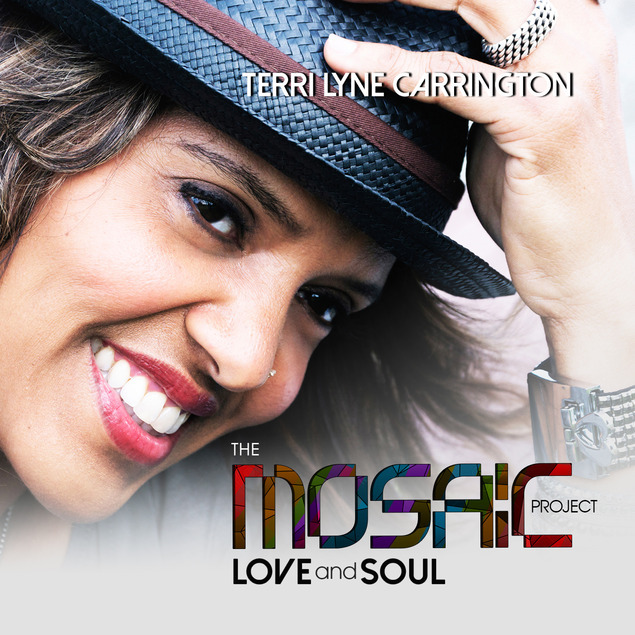 The shuffling beats of the funky first single, “Elephant,” one of Billboard BDSradio’s most added tracks this week, elusively dances around the realization that she and her husband faced: the amassed problems in the marriage were the elephant that could no longer be ignored. Duboc and Lorber have a history of writing songs together that spans more than a decade yet became more frequent a few years ago when the chanteuse with the candied voice moved into a Los Angeles, Calif. neighborhood near Lorber’s home studio. They complement each other’s strengths as songwriters organically with Duboc coming up with catchy melodies and compelling storytelling lyrics for Lorber’s jazz-funk rhythms and grooves. Naturally turning to her own life for lyrical themes, Duboc delved into the flood of feelings that she was experiencing at the time in the troubled relationship. She intimately chronicled utilizing the process as a form of therapy allowing her to work through the morass. Despite the difficult subject matter, the songs are not bitter as Duboc instills a sense of hope into her melodies – perhaps because of her daughter’s presence. She remains poised throughout her cathartic emotional exploration. “Smile” was recorded in the studio live with Duboc accompanied by a stellar ensemble consisting of Lorber (keyboards, Moog & guitar), Vinnie Colaiuta (drums), Grammy-nominee Brian Bromberg (acoustic bass), Jimmy Haslip (electric bass), 3-time Grammy nominee Hubert Laws (flute), Michael Thompson (guitars), Luis Conte (percussion) and Tim Carmon (piano). Her graceful, caressing and expressive voice nestles into the plush contemporary jazz rhythm beds, rides the R&B grooves, and adds depth to the urbane pop confections. To help launch “Smile,” Duboc will perform a pair of album release gigs backed by Lorber, Haslip, drummer Tony Moore and guitarist Adam Hawley this Sunday (May 26) at Spaghettini in Seal Beach, Calif. and in Hollywood on May 29th at the Catalina Jazz Club. Ever since her 2001 debut album, “With All That I Am,” Duboc has consistently set the bar high for her critically-acclaimed sophisticated urban-jazz tunes that have garnered gushing praise from the likes of the Los Angeles Times and JazzTimes. Laws appeared on that first album and remains a fixture on her recordings that over the years have spawned multiple Top 5 airplay singles at Radio & Records and included collaborations with Lorber, Gerald Albright and Patrice Rushen. Duboc’s gift for composing and arranging has enabled her to author songs on gold and platinum-selling albums by Patti LaBelle, Chante Moore, Tom Jones, Stephanie Mills, Jade, George Duke, Maurice White, and Fine Young Cannibals. Duboc was tapped as a special guest on several of the all-star Ladies’ Jazz series alongside Sarah Vaughan, Jane Monheit, Diana Krall and Dinah Washington. The beautiful blond Kansas City, Missouri native made her motion picture debut in 2005’s “Be Cool,” which starred John Travolta, Uma Thurman and Danny DeVito. 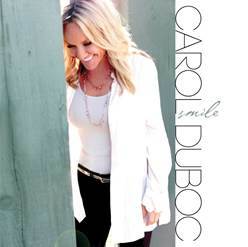 Additional information is available at http://www.carolduboc.com.